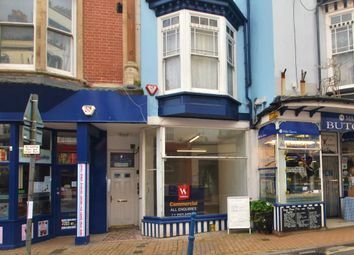 This is a L/H lock-up general store/off licence/tobacconist/confectionery shop comprising 547 sq ft + staff WC and store area. EPC exempt. 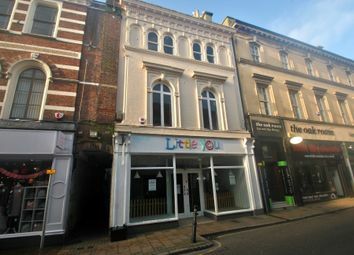 * With an ingoing premium of £55,000 * Prime High Street Licenced Restaurant with 62 covers circa 1,200 sq ft plus kitchen, cloakrooms and rooms below. 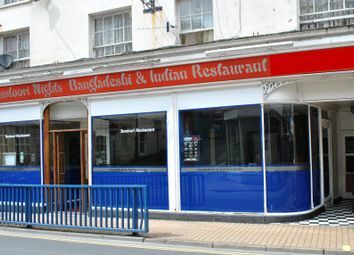 Business currently operating as an Indian restaurant & takeaway but suitable for any style. Brand new lease available. 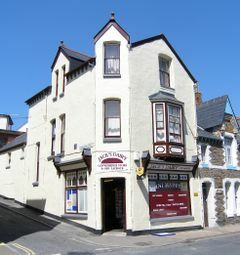 Located in this popular resort, this is a double fronted lock up shop circa 750 sq ft plus staff room/kitchen and cloakroom. 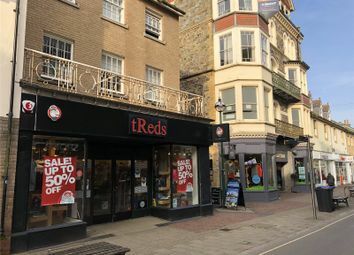 EPC Rating D.
Refurbished ground floor lock-up High Street shop circa 350 square feet of retail plus 2 rooms behind, staff cloakroom and rear yard. EPC Rating E.
Approx: 30,937 sq ft (2,874.3 sq m) warehouse and offices. 2.06 acre (0.83 hectare) level, surfaced and fenced site. Flexible short term lease available at very economic rental of only £1.30 psf. 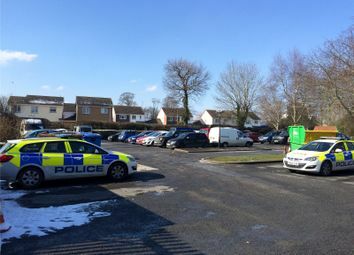 Prime town centre location. Nearby occupiers include White Stuff, The Body Shop, Waterstones, Superdrug and Boots. 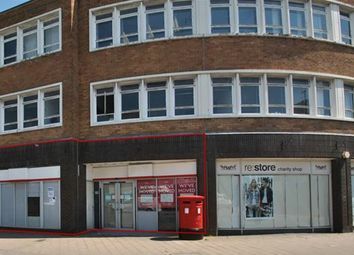 Ground floor sales 1,693 sq ft plus 526 sq ft ancillary. New lease by arrangement at £60,000 per annum. 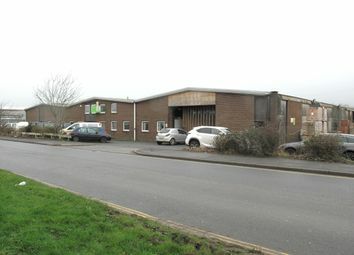 Workshop premises in Mill Road, offering around 1,000 sq ft on the ground floor plus first floor stores above and parking for 2 cars. Would suit a variety of users. 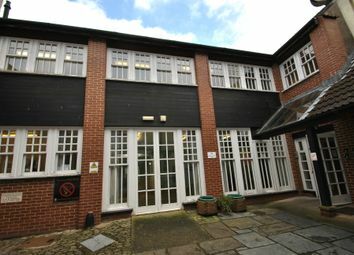 EPC Rating D.
First floor office circa 536 sq ft available to let for £4,000 per annum. EPC Rating F.
*Ingoing Premium of: £20,000* Town centre lock-up cafe with 18 covers. Offered for sale as a fully equipped going concern. 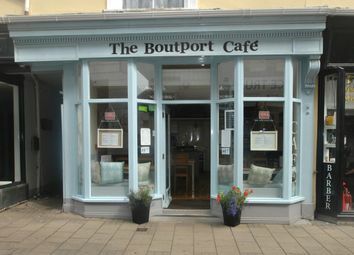 Ideal first time catering venture, takings about £1,200 per week. 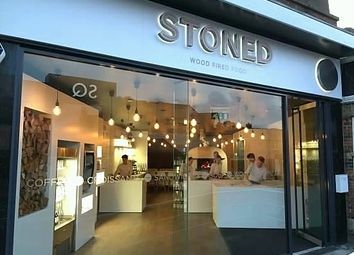 EPC Rating C.
*Ingoing Premium of: £20,000* Fully furnished lock-up leasehold takeaway in a busy town centre location close to nightlife. Ideal late opening secures maximum trade. EPC Rating tbc. 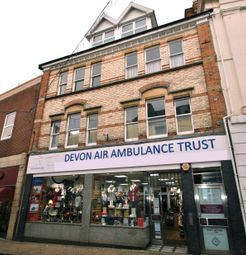 High Street premises with ground floor shop and stock rooms over main retail area circa 1,000 sq ft plus first floor 3 stock rooms circa 594 sq ft and 5 rooms on second floor circa 741 sq ft. Ideal for a variety of trades. New lease terms. 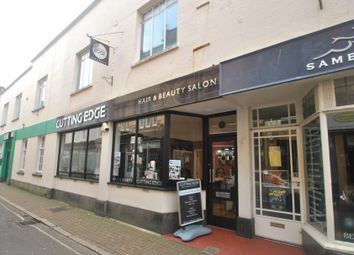 EPC Rating D.
*ingoing premium of: £24,950* Busy hairdressers on main road, in popular area just outside of Barnstaple. 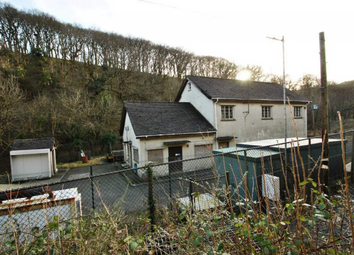 This lock-up business is available due to genuine retirement reasons and is fully equipped. EPC Rating D.
*Ingoing Premium of: £29,000 (was originally £39,950) sale only due to ill health* Fashionable 34 cover lock-up cafe bar. 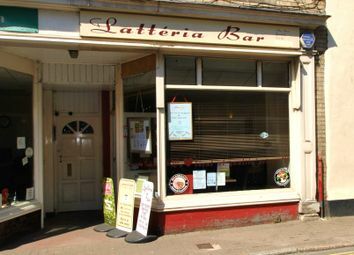 Established in around 2005 and now for sale fully furnished as a going concern. EPC Rating C.
This is a first floor commercial space circa 2,630 sq ft plus ground floor foyer & parking for 2 cars. The whole to rent, would be ideal as offices, it, Company HQ or other uses. EPC tbc. 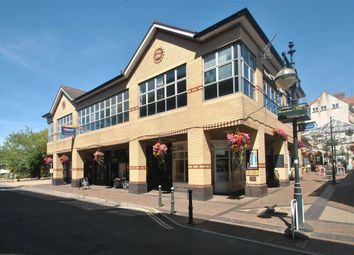 Town centre office suite to rent circa 700 sq ft at first floor level with 5 rooms, kitchenette and 2 cloakrooms, gas radiator C.H. Clean & tidy ready to move into. EPC exempt. 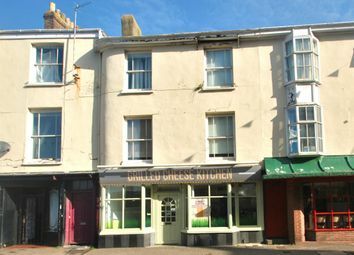 *Ingoing premium of: £70,000* Former retail unit in Braunton, converted to a catering outlet but could easily be reverted back. 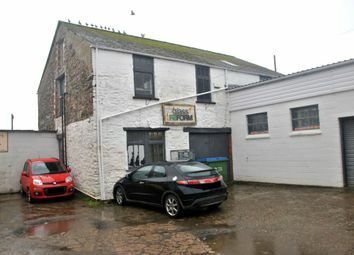 On the main road circa 1183 sq ft with rear cloakroom, store and commercial kitchen with basement store. 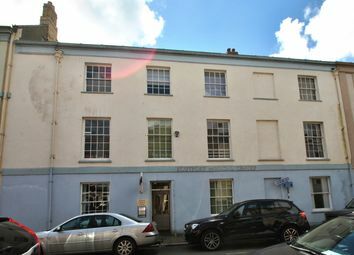 EPC Rating D.
Barnstaple town centre former Post Office premises. 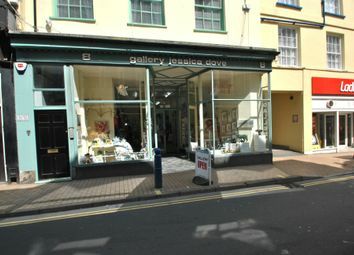 Retail space c. 2,357 sq ft plus kitchen and cloakrooms. Ideal for a variety of retail trades, catering or leisure. EPC Rating C.
New lease terms available. 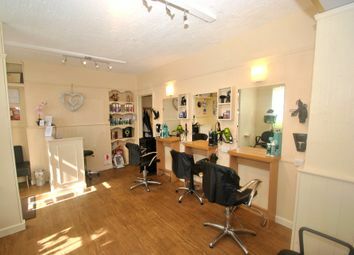 A leasehold lock-up hairdressers in the heart of the town centre. To rent as a vacant unit either as existing use or for a variety of trades. 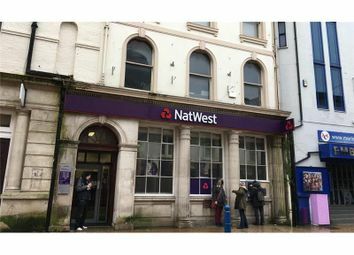 EPC Rating D.
Property Ref: 3389 ** available now ** 1506 sqft new build shell unit for a tenant to fit out. 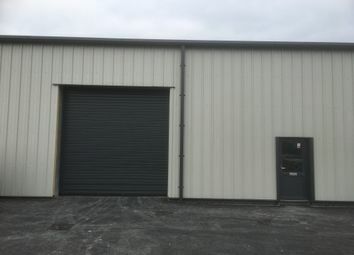 Rental of £7/sqft p.a. F.r.i. Fit-out incentives negotiable or use as-is. Electric roller door, mains 3ph elec, water, and drains.